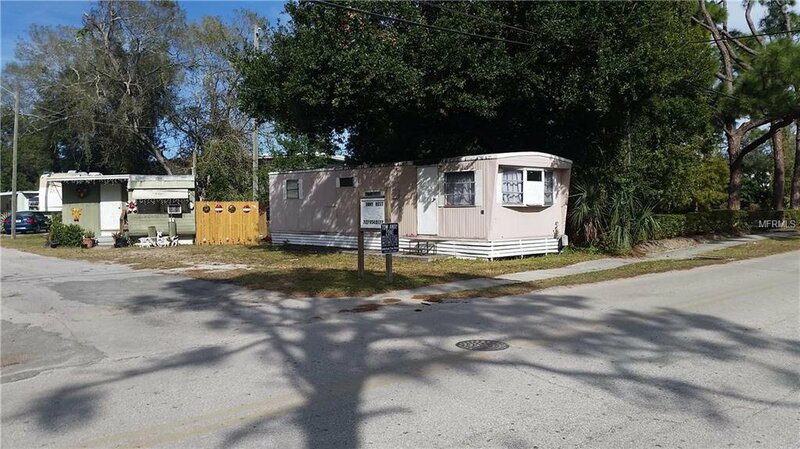 Existing profitable Mobile Home park in ideal mid Pinellas County location. Park sits on generous 1.38 acre mol site. High concentration of business redevelopment taking place in the immediate area. Combination of park owned units, recreational vehicle parking and cottages. 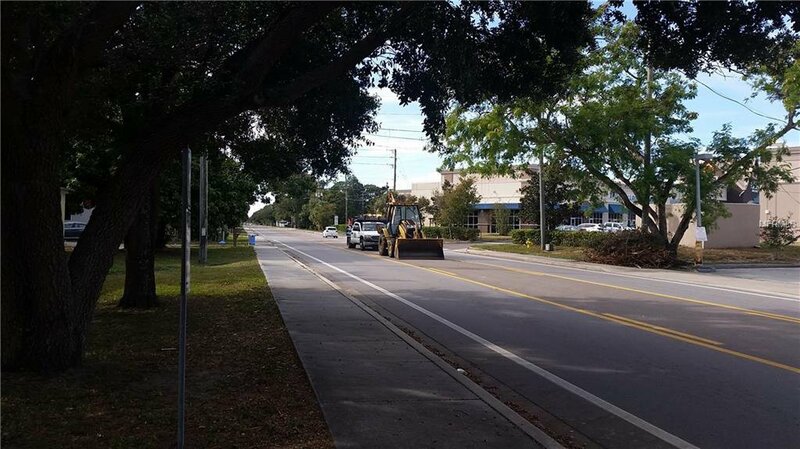 Approximately 100 ft of paved frontage with entries on 78th Avenue as well as 76th Avenue. 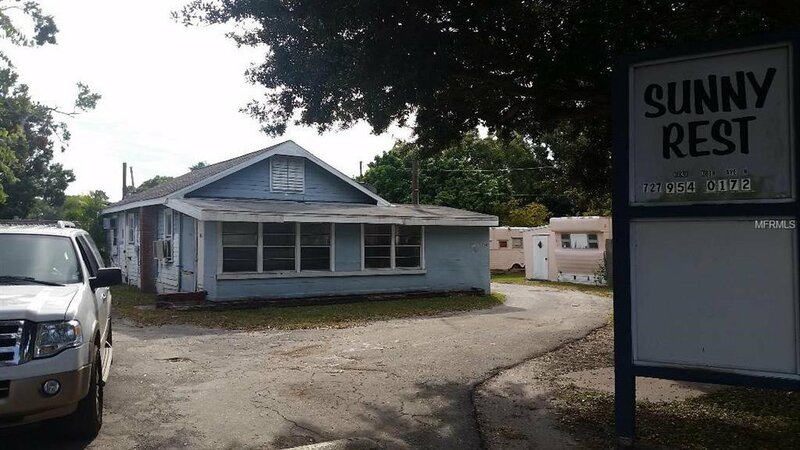 EZ access to St, Pete, Tampa, etc.